While for most people running is a way to keep fit and healthy, for Ealing resident Jenny Baker (handicap 15.9) it has become her saviour. 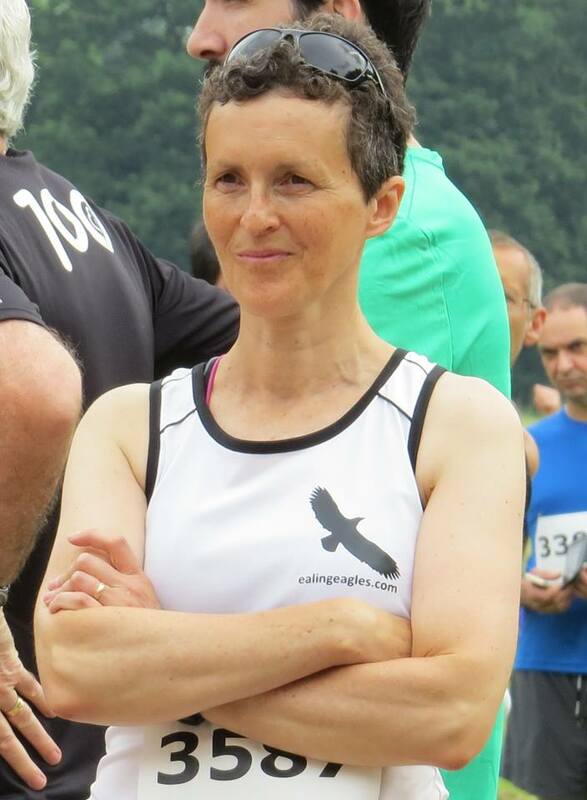 A pacer and a marshal for Ealing Half Marathon, Jenny received the devastating news that she had breast cancer just after she turned 50 years old and was at the peak of running fitness. Rather than let the disease get the better of her, Jenny’s instinct was just to keep running, and in doing so she found a secret weapon to come to terms with the diagnosis and build resilience against all that lay ahead. Entries for the Ealing Half Marathon 2017 are now open. Entry costs £38-£40 for affiliated / non-affiliated runners until 30th April 2017, and the fee rises to £40-£42 between 1st May – 31st July 2017 to. A total of 8,000 places are available and the organisers are expecting the race to sell out by the end of July. Go to http://www.ealinghalfmarathon.com to sign up to the 2017 race. You can also like the Facebook page http://www.facebook.com/ealinghalf and follow @EalingHalf #EalingFeeling on Twitter to keep up to date with all the latest news about the Ealing Half Marathon.